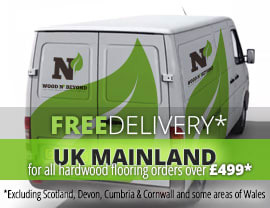 Solid wood flooring is a highly sought after flooring solution. 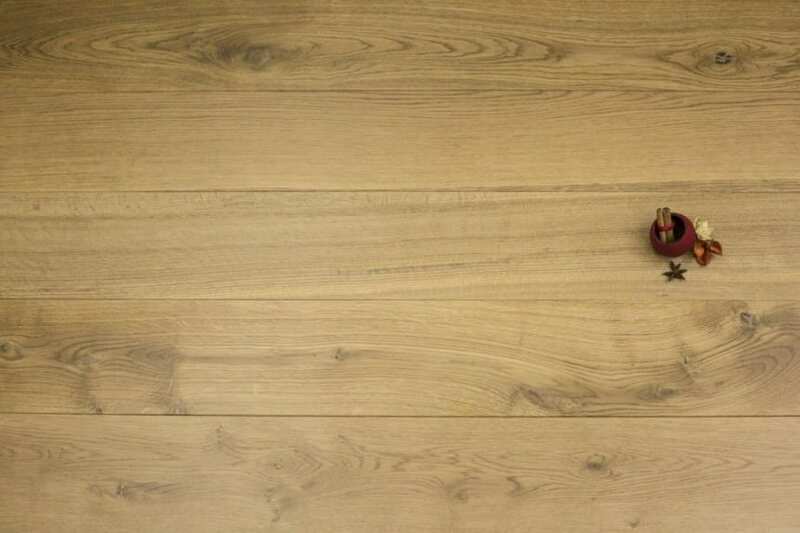 One of the main alternatives to engineered wood flooring, solid wood flooring, as the name suggests, is made from planks of solid wood and nothing else. No matter which species of wood you choose, solid wood flooring products are made using solid planks of your chosen wood. Available in a whole variety of colours, finishes and grades, there’s a solid wood flooring solution for pretty much every interior style and budget. 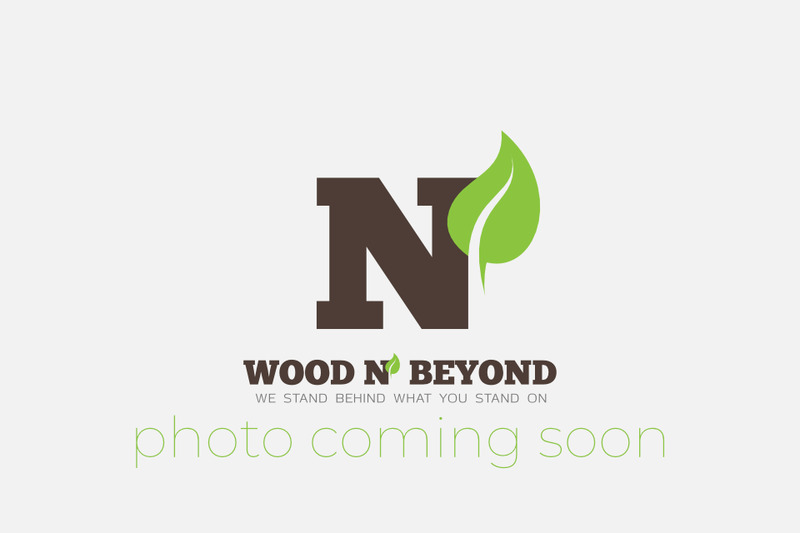 Nail-down solid wood flooring, as its name suggests, is created with the nail-down method of installation in mind. Nail-down installation is arguably one of the most straightforward and most popular ways of installing a floor, but is only recommended if you have a wooden subfloor. If you are planning to install nail-down solid wood flooring over plywood, you don’t need to worry about the direction in which you choose to lay the planks. That said, if you are installing nail-down solid wood flooring over your old floorboards, it’s essential that you run the planks of the new floor in the opposite direction to the old floorboards, essentially making a criss-cross pattern (ie. at ninety degree angles to your old floor). It’s important to respect these rules to ensure a stable result for your newly installed nail-down solid wood flooring.